Looking for your next job or internship? Shadow a current employee in your field by registering today! Still deciding on your career path? Schedule a career counseling appointment today at 903.468.3223. Looking to join the team at A&M-Commerce as faculty or staff? 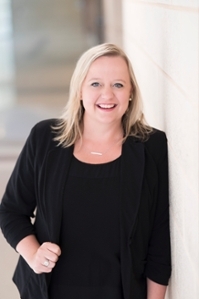 Lacey graduated from Texas A&M University-Commerce with her MBA in 2008 and has worked in higher education for over 10 years with 5 years specifically in Career Development. 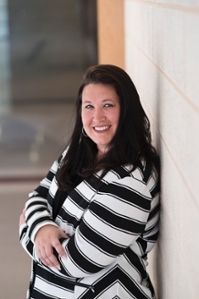 She is passionate about student success and enjoys helping students find their dream job. Fun Facts: She enjoys traveling, shopping, and spending time with her family including her son Patrick. Bethany works with employers to hire Lions and recruit on campus. She plans our annual events including career fairs, career clinics, networking nights, and Lion Job Shadows, manages our social media, and develops internship programs. 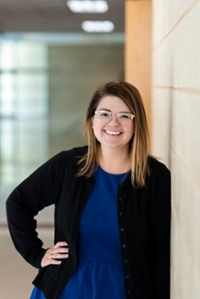 Bethany also serves as the past president of the Metroplex Area Consortium of Career Centers (MAC3) and the assistant chair of the SoACE Employer Relations Knowledge Group. Fun Facts: She loves attending sporting events, going to concerts, and spending time with her husband, Chris, daughter, Charlotte, dog, Posey, and cheering on the South Carolina Gamecocks, 2017 National Champion A&M-Commerce Lions, & Oklahoma Sooners' football teams. 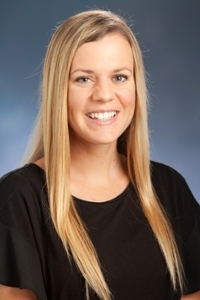 Chelsey Jonson is the Career Coach for the College of Education and Human Services. She assists students in preparing to embark on their career paths. She loves being involved in education and finds great satisfaction in helping others achieve their career goals. Fun Facts: She enjoys watching movies, traveling to new places, and playing sports with her husband. Trevor works as a Career Coach with the College of Humanities, Social Sciences, & Arts on campus. He’s from the great state of Louisiana, where the skies are rainy and sunny, but the food and drinks flow like a river. 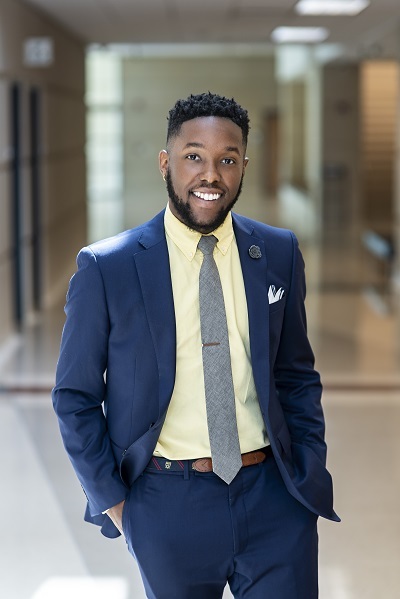 He received his Bachelor’s Degree in Criminal Justice with a minor in Pre-Law and Paralegal Studies from Northwestern State University, and his Masters of Arts in Higher Education Administration from Louisiana State University. He inspires and empowers students to be their own champion in their career endeavors. Shanna is the Career Coach for the College of Sciences and Engineering and the College of Agricultural Sciences and Natural Resources. She works with students to prepare for the job search throughout their time as a student. She is passionate about building relationships and helping students explore their passions. Fun Facts: She enjoys reading (and podcasts), spending time with friends and family, and visiting new coffee shops. Brad provides guidance with all aspects of the job search process including resumes and cover letters, mock interviews, dressing for success, and networking. Fun Facts: In addition to a career coach, Brad is a certified business coach helping people start and grow businesses. He enjoys boating and traveling, having sailed the Greek islands twice. He also loves his wife (Candy), children (2) and grandchildren (4). The College of Business has their own Career Services coordinator,Dr. Dawn Gomez, who works hand in hand with the Career Development Office. Click here for more information about the College of Business Career Services programs! Our pride runs deep at Career Development and we are so proud of our students and alumni that go on to do big things after graduation. Submit your success story using this form and you could be featured on this page! Connect with us socially too! Check out our Make the Connection Career Guide. Check out our Career Guide beginning on page 20! Having trouble getting started? Download our starter template. campus recruiting partners, both on and off-campus. Internships too!